Well, it has been nearly six months since I started on this blogging journey with The Logonauts, so I wanted to take a moment to look back at some of my favorite posts from the past year. This #cyberPD was hosted by Cathy Mere of Reflect and Refine, Laura Komos of Ruminate and Invigorate, and Michelle Nero of Literacy Learning Zone and was an excellent way to get ready for the new school year by thinking about Donalyn Miller and Susan Kelley's inspirational book, Reading in the Wild. 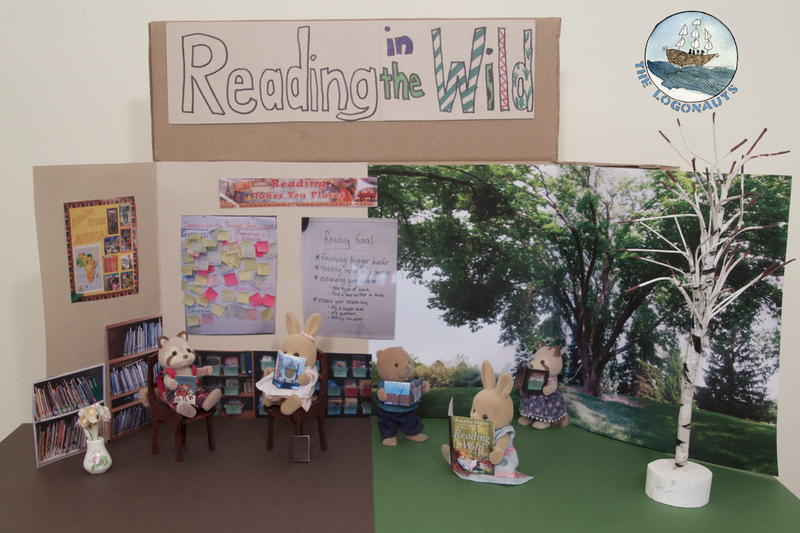 Plus, as a bonus, I made a professional development diorama! (Perhaps the first of its kind ...) Read the full post here: Reading in the Wild: Chapter 5. This first entry in a three post series focuses on books that feature children, cultures, and people from around the world. 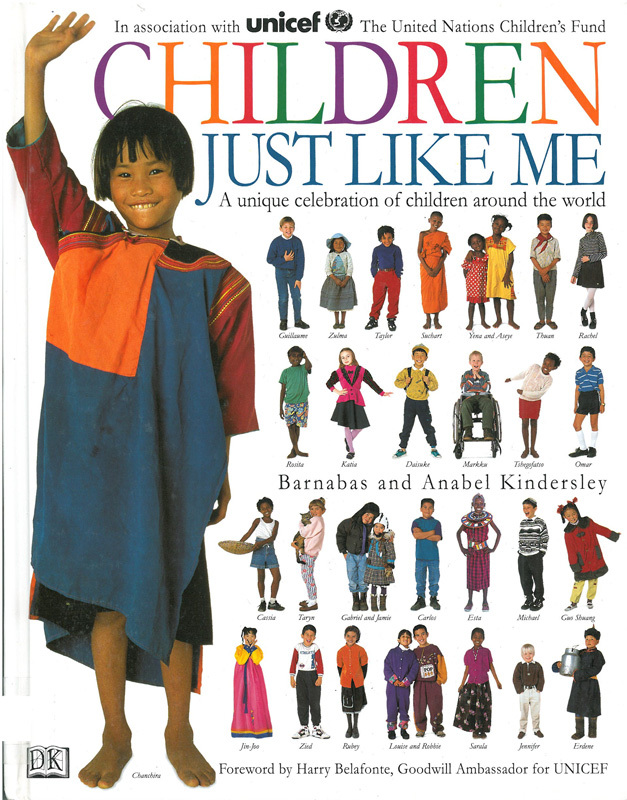 Part 1 highlighted incredible resources about children, including many that are popular with my third graders. Read the full post here: Around the World in a Single Book: part 1 - children. This informative post explains how I used Google Maps Engine Lite to create a custom world map with pins that highlight all the different books we have read this school year, organized by location. You can read the full how to here: Create Custom Maps with Google Maps Engine Lite. I love, love, love Poetry Friday. Both the weekly classroom practice and the weekly blog link-up. This post explains how and why I implement Poetry Friday in my classroom and shares some of my reflections as well as an original student poem. Read the full post here: The Power of Poetry Friday. My top post of the year, by far, thanks to the wonderful community of bloggers also participating in the #pb10for10 challenge, this post introduces you to my Top 10 absolutely must have picture books and the ones that I share year after year with my students. Read the full post (and see the full list!) 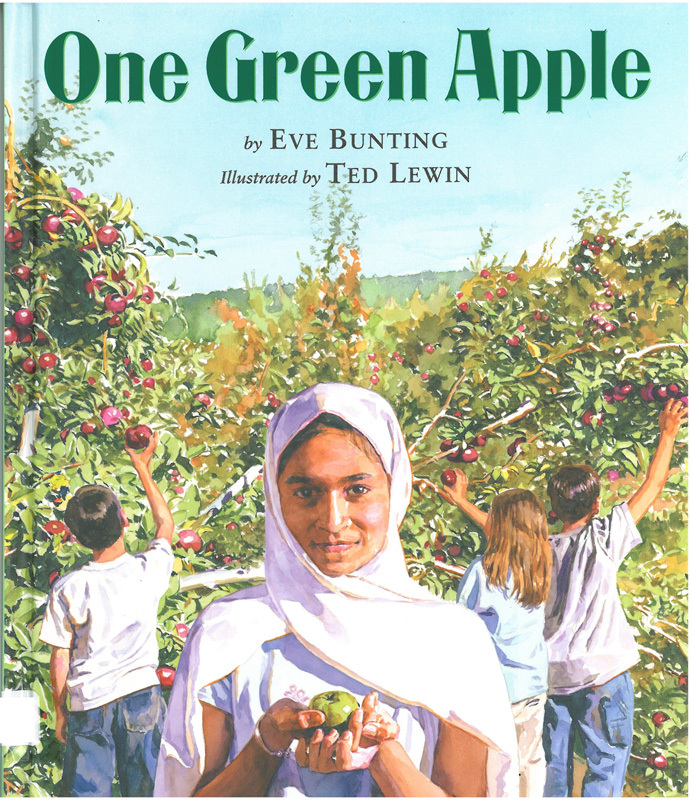 here: Picture Books 10 for 10: Top 10 Must Haves.